for $134,900 with 3 bedrooms and 1 full bath, 1 half bath. 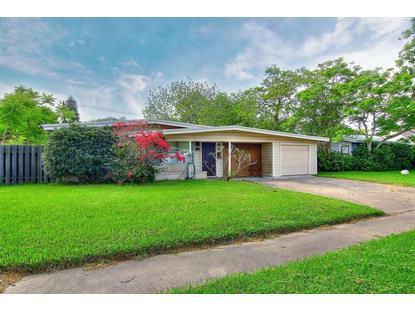 This 1,086 square foot home was built in 1954 on a lot size of 8420 Sqft.. Ever dreamed of being blocks from the Ocean at a reasonable price!? This adorable three bedroom, one and a half bath home is it! Walk to Ocean drive and enjoy the water view and parks all along the shore! This location is great as it is just minutes from Naval Air Station Corpus Christi, Texas A&M University CC, hospitals, coffee shops and eateries and shopping! This home has so much to offer and sits on a wonderful large lot that offers loads of opportunity to do whatever you would like! Step into the cozy living space that just invites you to sit down and relax with beautiful windows all around for loads of natural light. Kitchen boasts stainless appliances, dishwasher and butcher block style counter tops and back splash. Three good size bedrooms! Laundry inside! 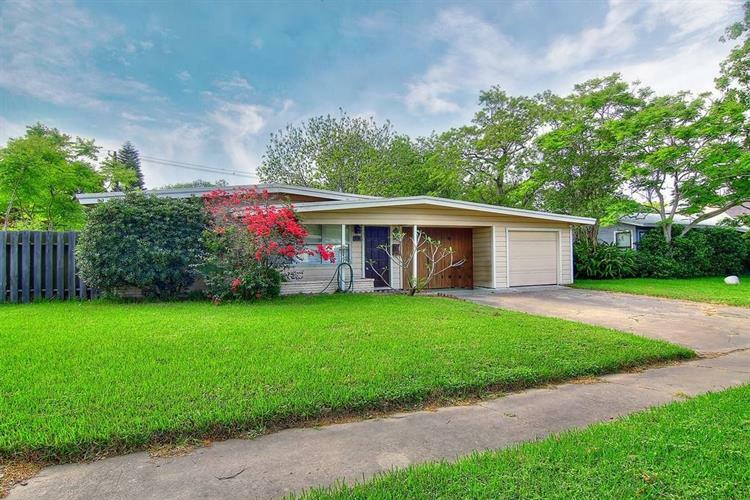 Step out back to enjoy a park sized back yard with fenced in yard and shade trees! Come by today!